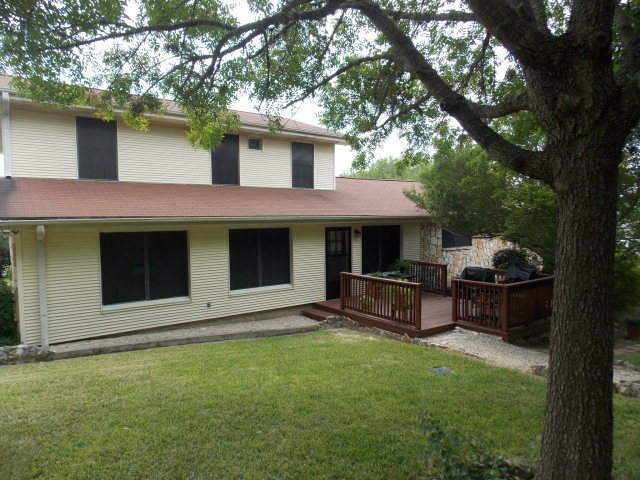 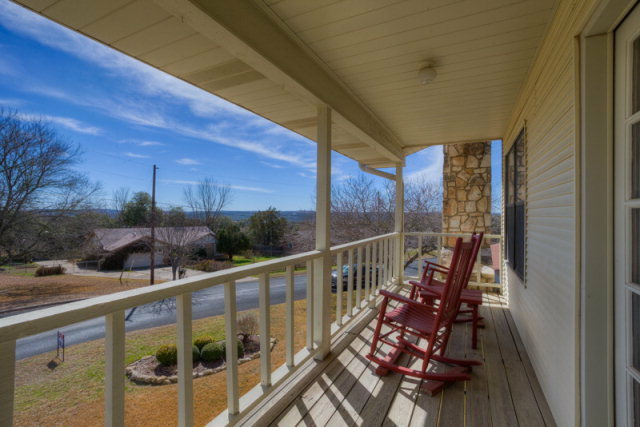 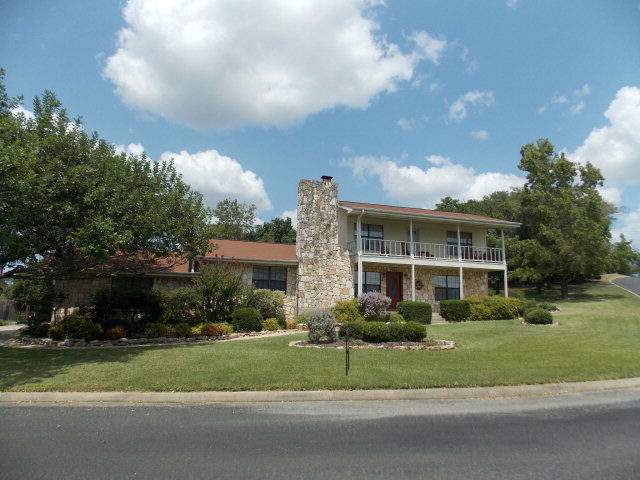 Your Dream Home nestled in the Texas Hill Country! 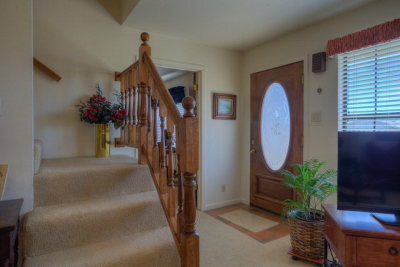 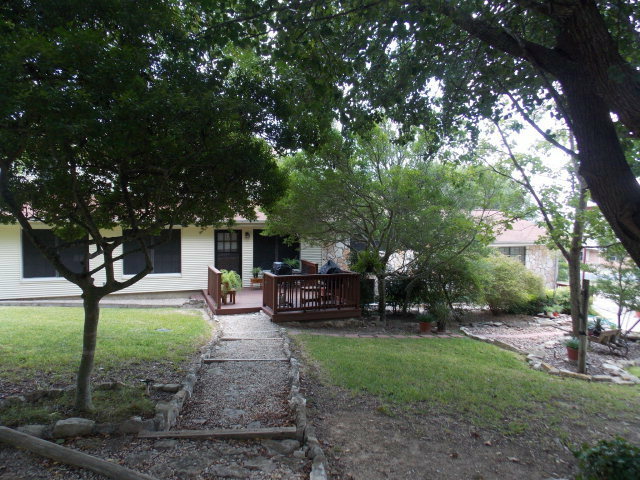 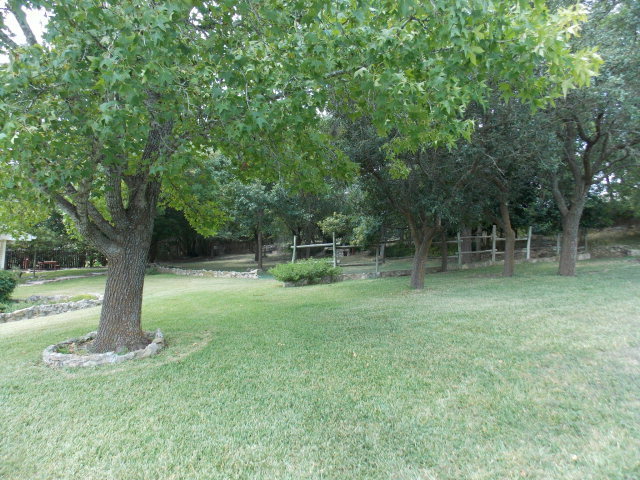 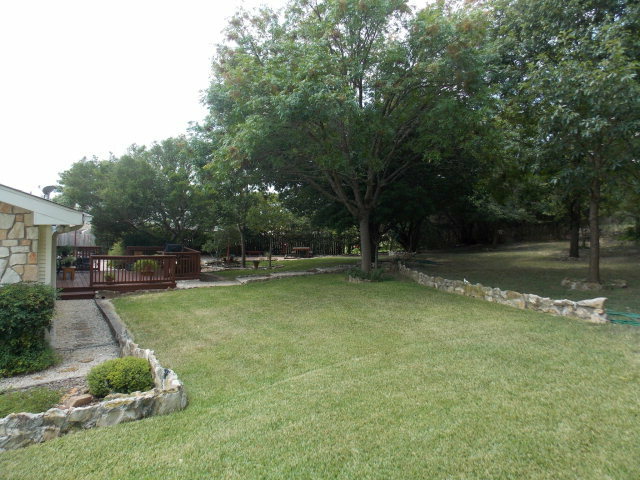 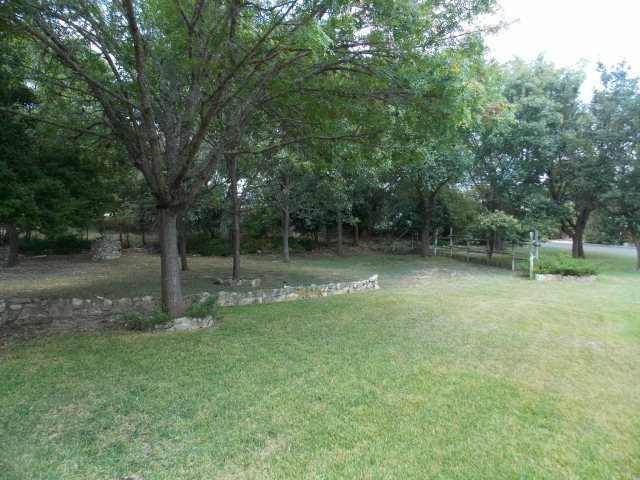 Great curb appeal w/large landscaped lot, mature trees & covered front porch. 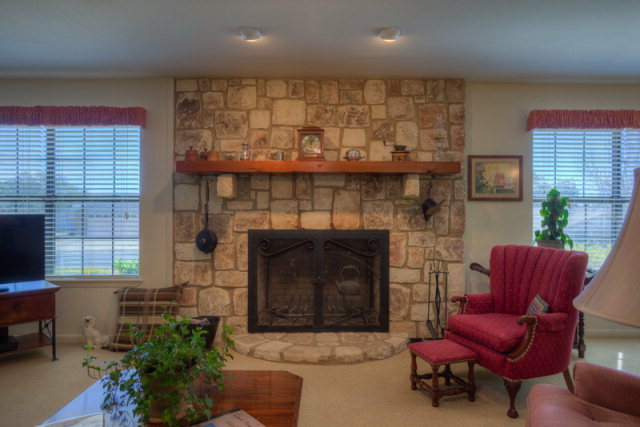 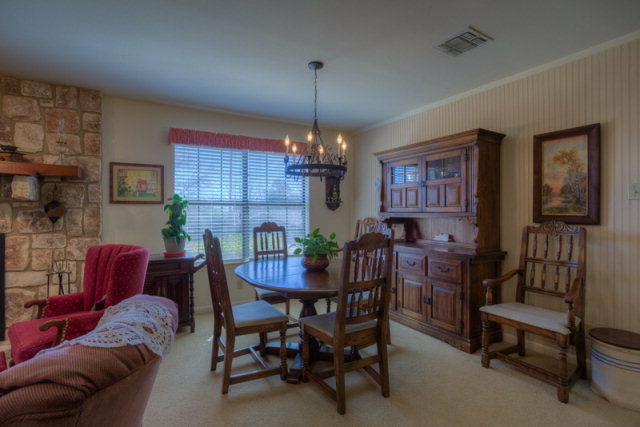 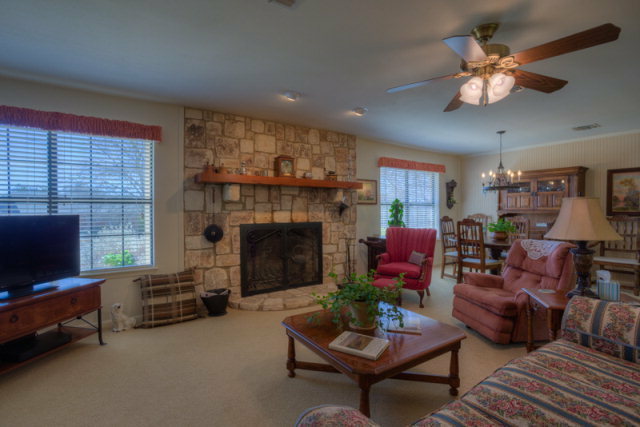 Living has over-sized masonry fireplace w/cedar mantle & built in swivel kettle. 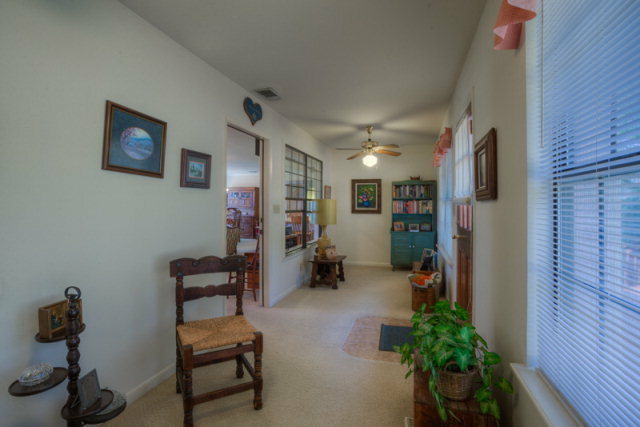 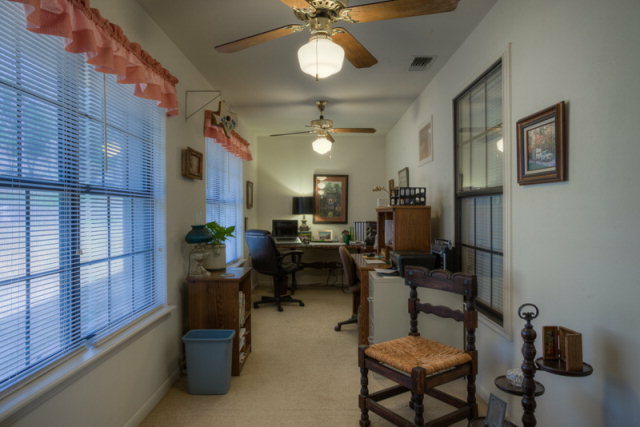 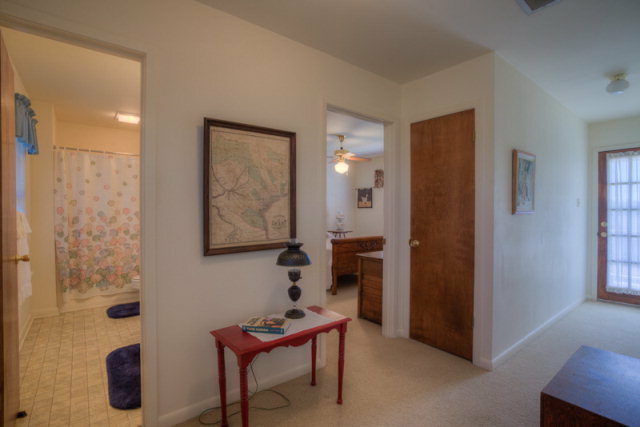 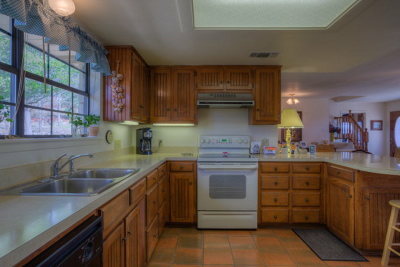 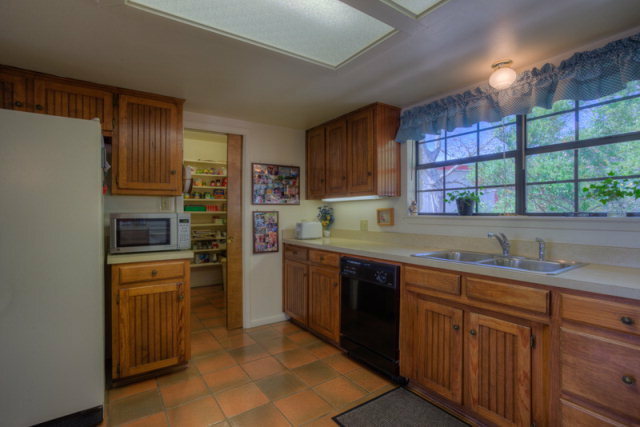 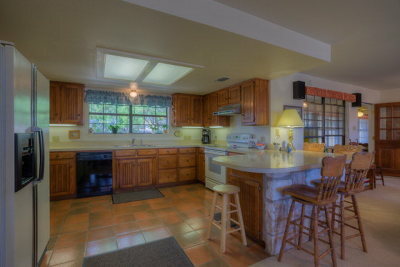 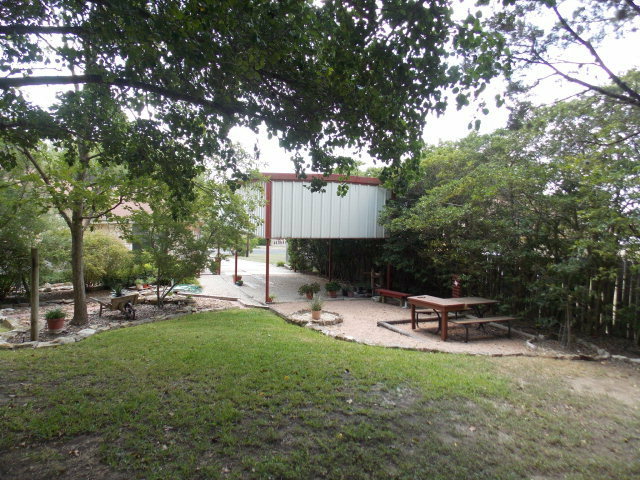 Kitchen features walk-in pantry, bead-board cabinets, under-mount lighting, large window to back yard & rock-based bar. 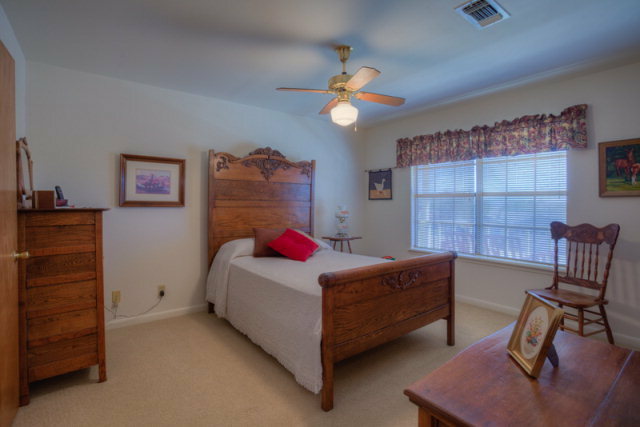 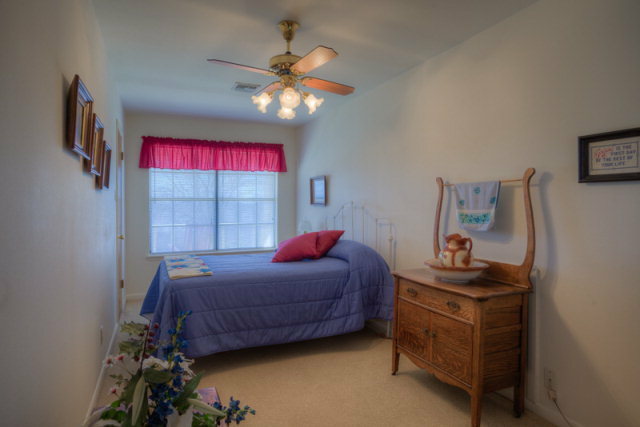 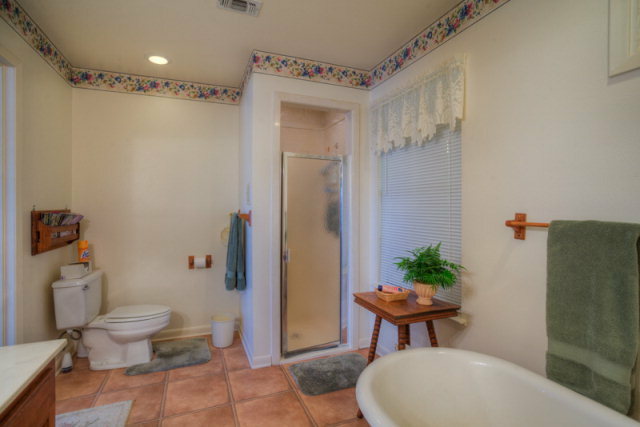 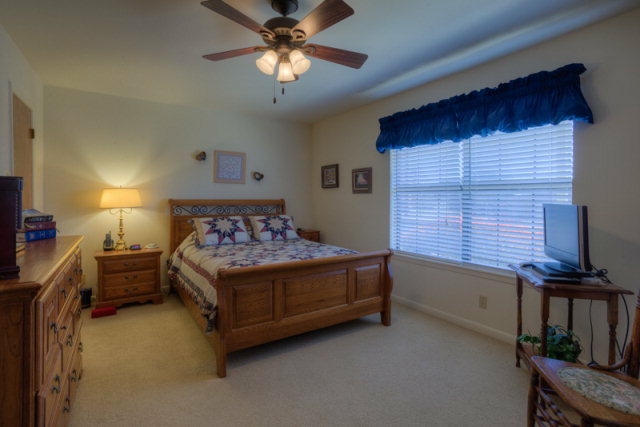 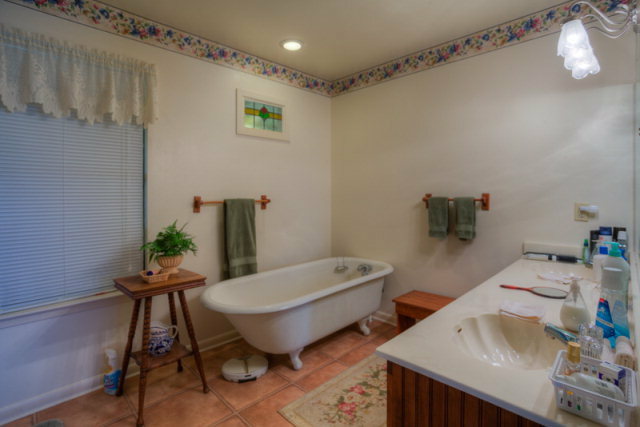 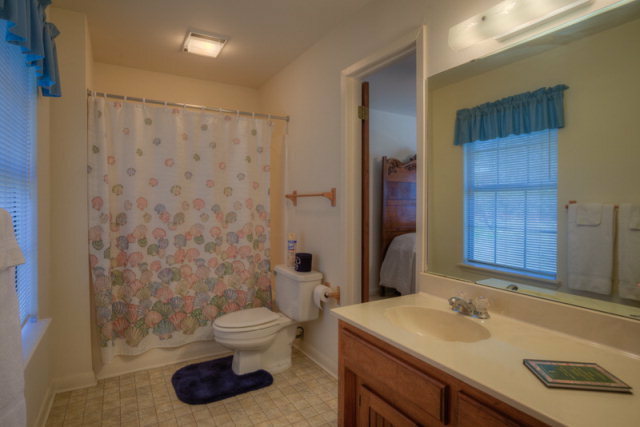 Master suite w/dbl sinks, 5 ft antique footed tub & shower stall.